December 2013 could prove to be the busiest online retail period in history and security firms are warning online buyers to take all necessary precautions to prevent falling victim to fraud this Christmas. 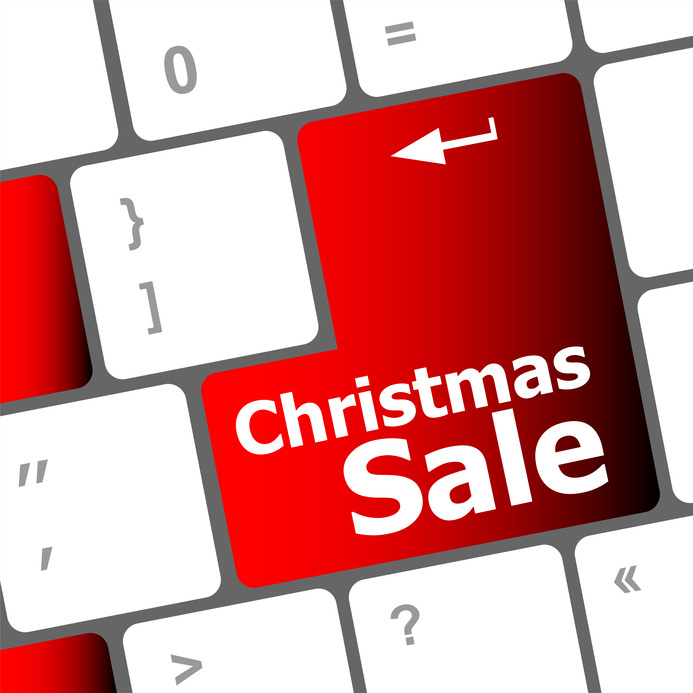 With ‘Cyber Monday’ kicking the month off, shoppers will be turning to the internet for all manner of gifts right up until Christmas Eve and then no doubt hitting the sales from Boxing Day onwards. However, Alex Grant, managing director of fraud prevention at Barclays, has warned that Christmas will have come early for cyber-criminals if shoppers don’t take some basic precautions when purchasing online. According to research from Barclays and Kaspersky Lab, more than four million Brits have fallen victim to scams over the past year. So what can shoppers do to remain safe? Firstly, security experts advise shoppers to ensure their bank is displaying up-to-date contact details so that any suspicious activity can be reported. It is also vital to ensure computers are running anti-virus software which is fully updated. Home users should ensure firewalls are switched on, something which can be done in both Windows and OS X. When making an online purchase, it is always a good idea to ensure the URL of the store you are visiting begins with ‘HTTPS’ rather than HTTP. This is a secure protocol which encrypts data between you and the online server. Always use strong and unique passwords made up of a combination of upper and lower case letters, numbers and symbols. Finally, be wary of clicking links sent via email. The safest way to avoid falling victim to a phishing attack is to visit a site directly. After taking these precautions, if shoppers still suspect they have been a victim of online fraud, they are encouraged to contact Action Fraud on 0300 123 2040 or visit actionfraud.police.uk.